Middle East Monday: Eric Metaxas interviews the “Vicar of Baghdad,” Canon Andrew White. – YouTube | Come believe with me. ← World WReligion Wednesday: Is this guru dead or meditating? Beautiful. 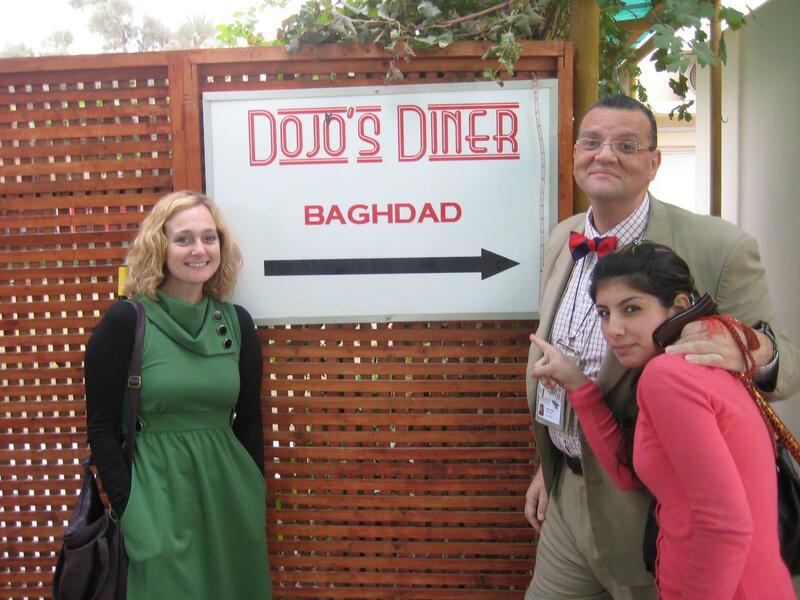 Andrew is much loved by people of all faiths in Iraq. He is a hero in my eyes.